Apple launches iTunes 11, now iTunes 11 is the hottest topic on the internet world. 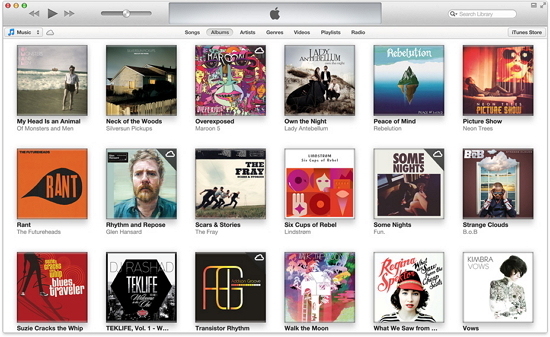 iTunes 11 comes with completely redesigned and some new feature. Everyone likes to install iTunes11 to their computer. If you want to install iTunes 11 to your PC (or) Mac computers, before check the below minimum system requirements to install iTunes11.